Hot off the heels of his new collaboration, “We Can Be Friends,” alongside Herizen, What So Not comes via with the official music video accompanying the soothing new tune. Both artists star within the video, which options emotive cuts of the 2 anxiously juxtaposed towards each other as they translate the track’s sonic journey to a visible medium. Ultimately the track is a narrative about two folks breaking apart and attempting to be mates, and the video artfully takes the viewer via that course of. The video is a neo-noir breakup story saturated in buzzing neon as What So Not’s pensive, intriguing beat accentuates the story’s narrative. Justin Frick and Corrin Evans co-directed the brand new characteristic, describing their imaginative and prescient as, “A visible panorama of reflections, projections and distortions to seize the sentiments of unclarity and confusion that always plague us throughout occasions of ache… the shortcoming to see issues as they really are. 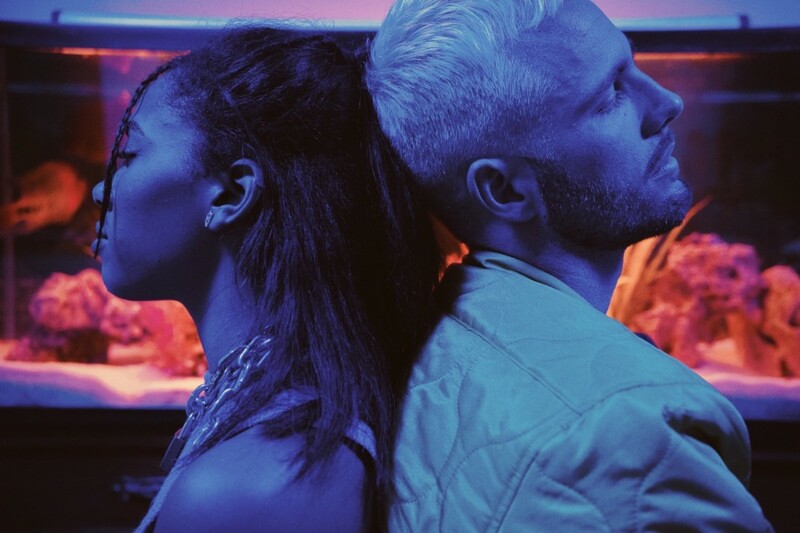 In the video, What So Not and Herizen are misplaced in their very own minds and pictures of what may have been – or maybe what truly is being skilled in one other dimension.” See the video for “We Can Be Friends” under.